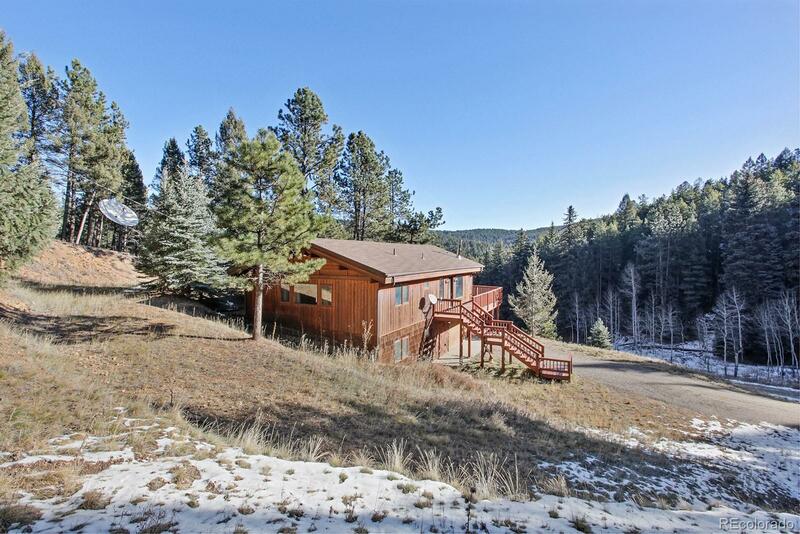 Beautiful home on 3 acres in Conifer Meadows. New carpet and newer roof. Updated second bedroom and bathroom on lower level. 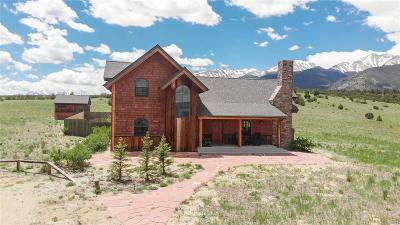 Mountain views from living room with a wood burning fire place. Open floor plan on main level.